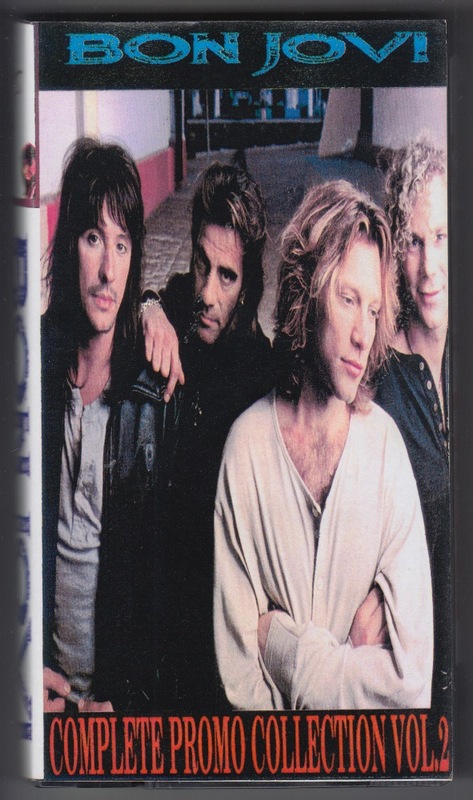 A video clip collection from KEEP THE FAITH track released in 1992 (the video clip announcement of the song recorded now is 1994) to the THESE DAYS recorded songs (the video clip announcement is also the 1996 song) released in 1995. 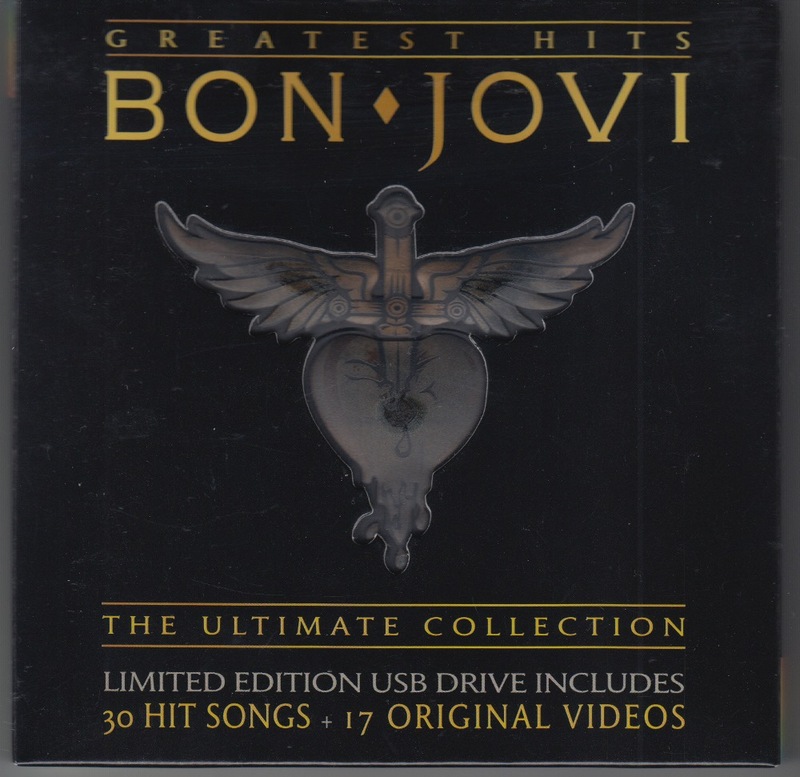 Video clips collection from Runaway in 1984 to KEEP THE FAITH recording songs released in 1992 (video clip announcement was also released in 1993). 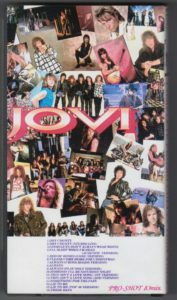 Video clips collection from Runaway in 1984 to Good Guys Don’t Always Wear White in 1994. 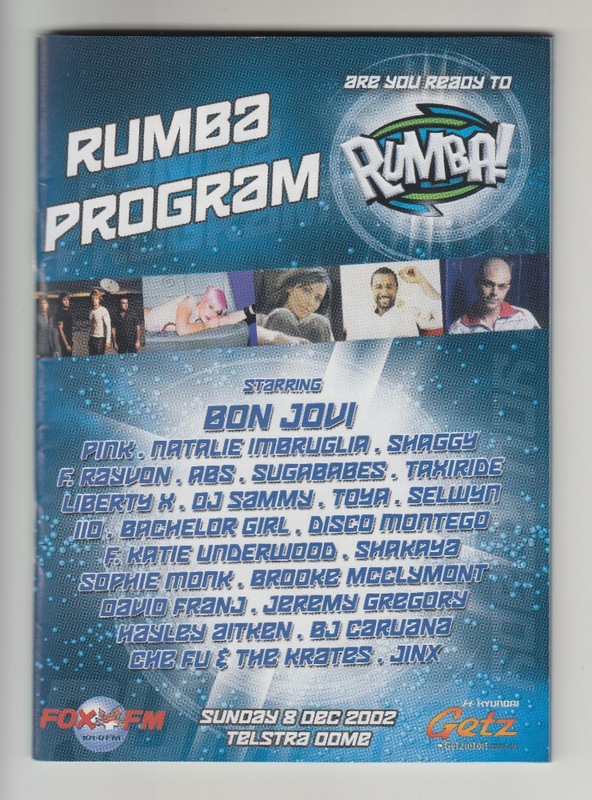 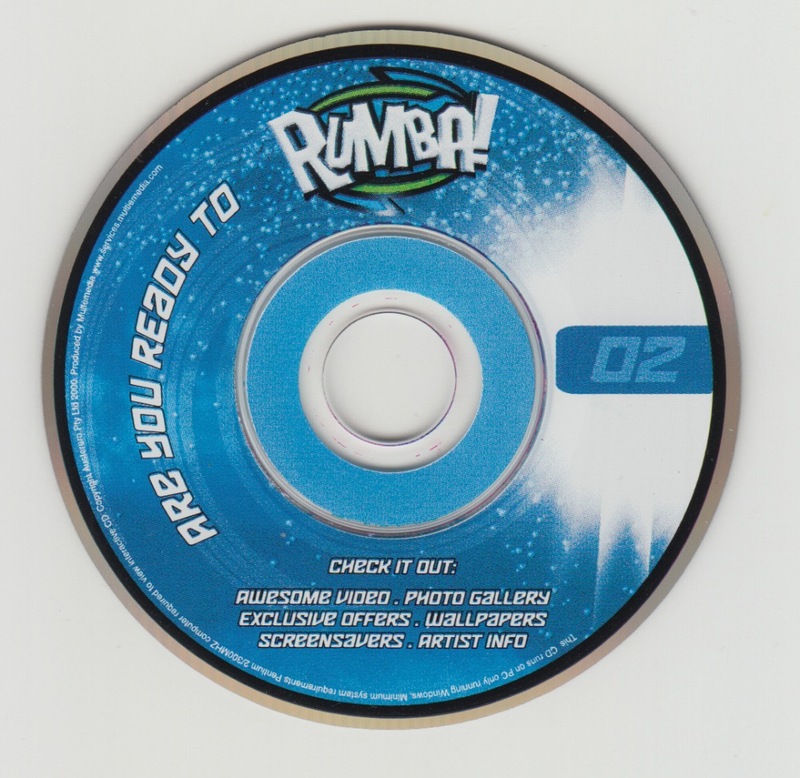 A pamphlet of the festival RUMBA! 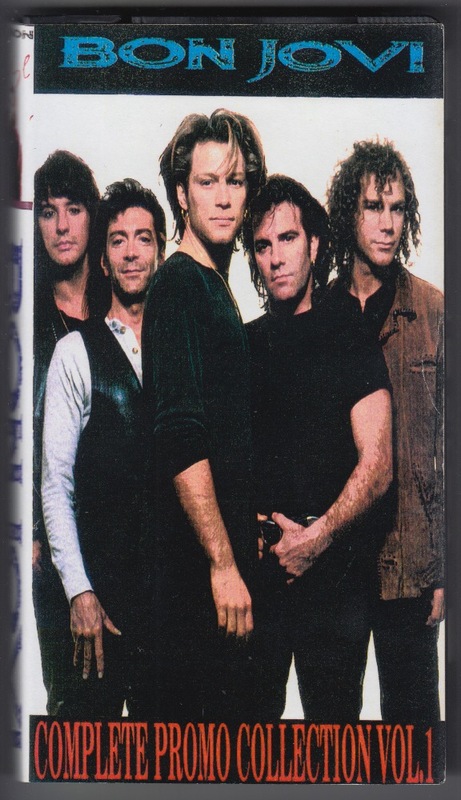 Held in Melbourne, Australia on December 8, 2002. 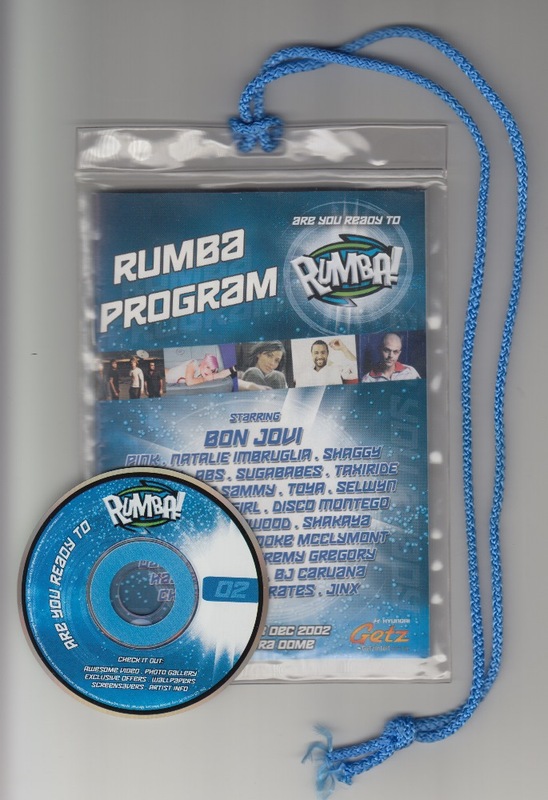 It was also the first day of the BOUNCE tour that will last until August 2003. DVD (8 cm CD size) is included, and video clips of casting artists etc are recorded. 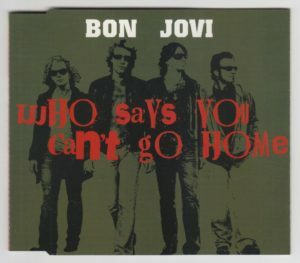 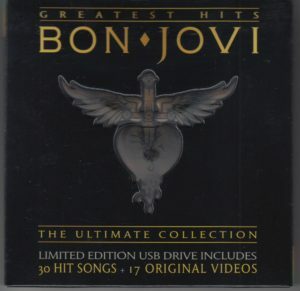 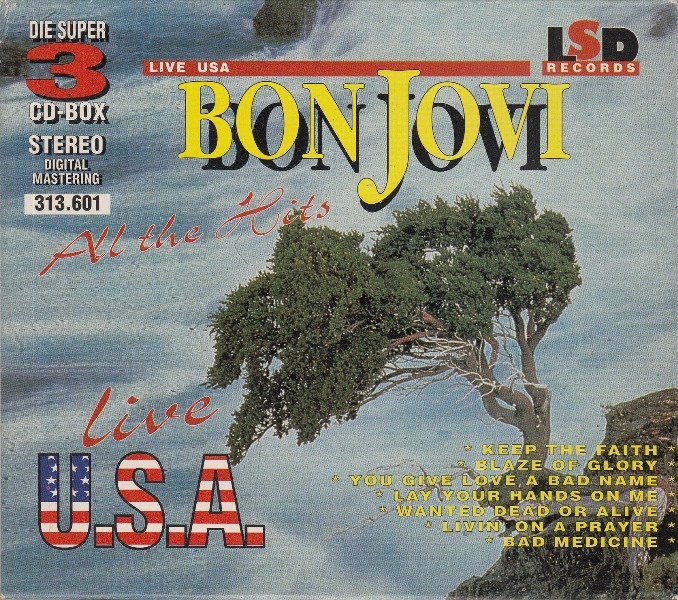 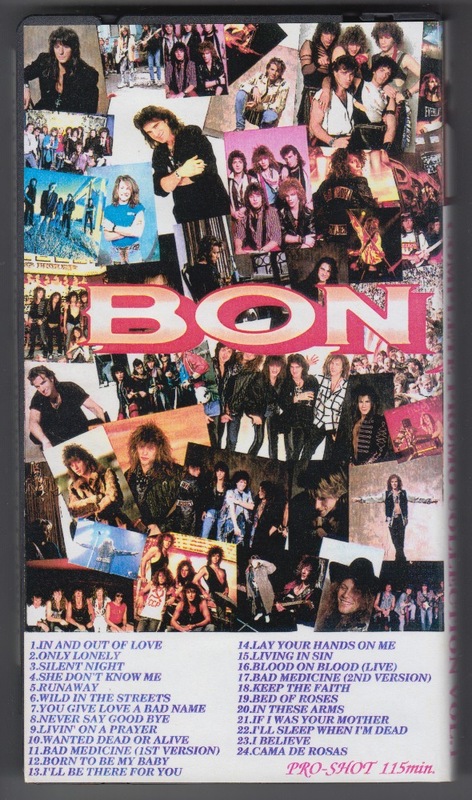 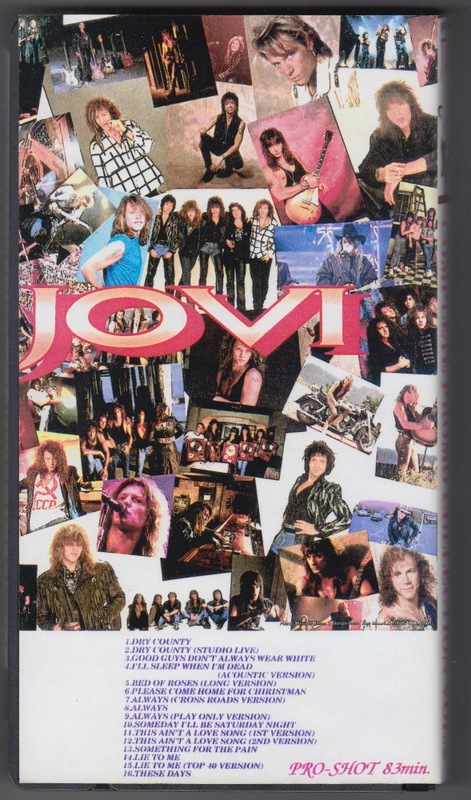 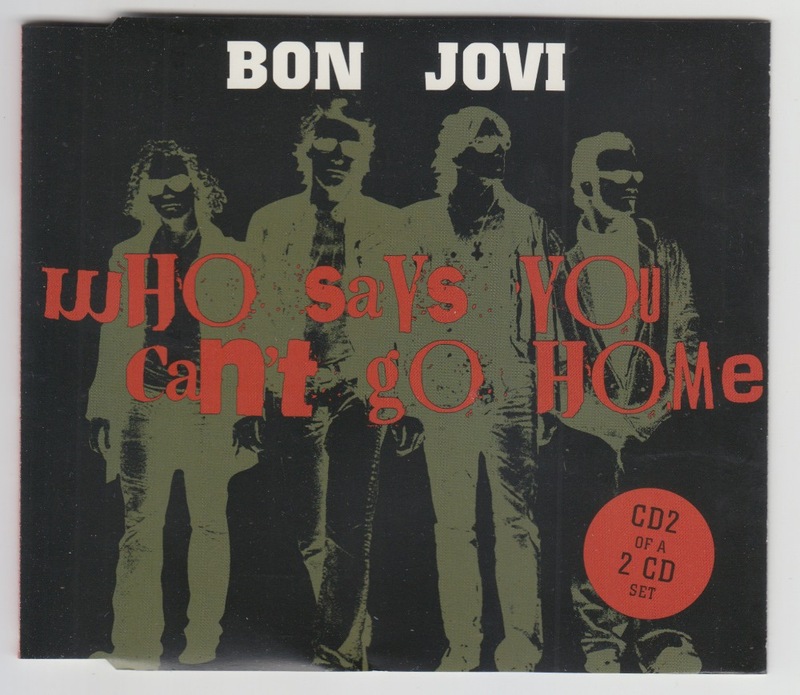 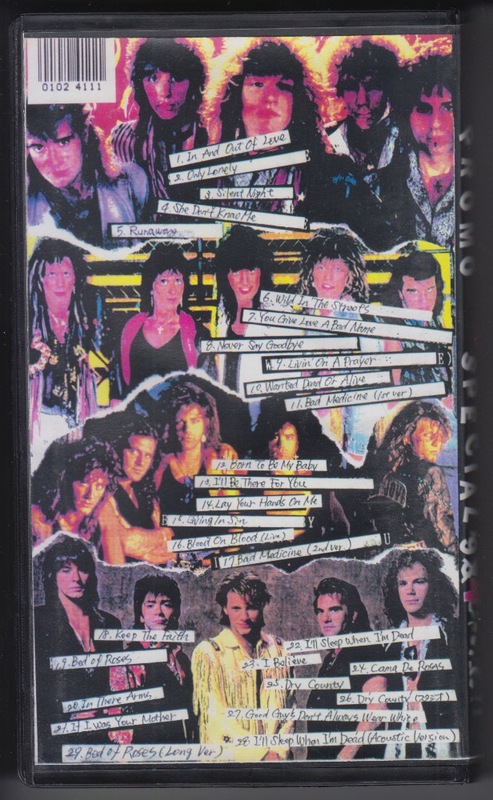 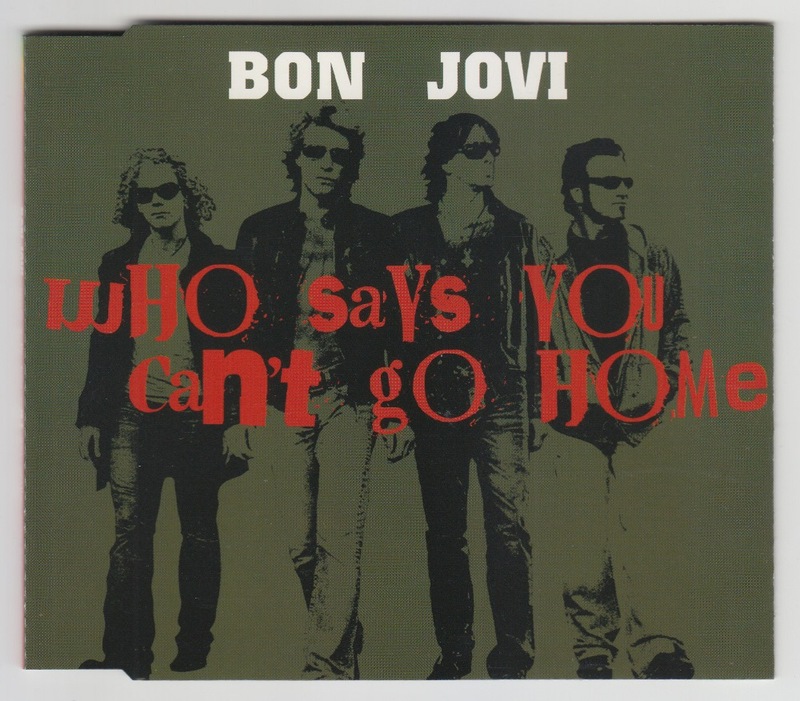 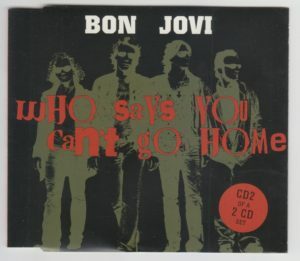 BON JOVI has “Everyday” PV recorded. 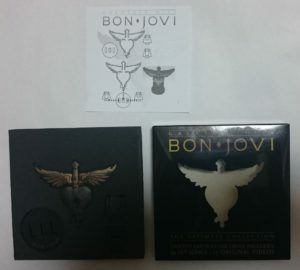 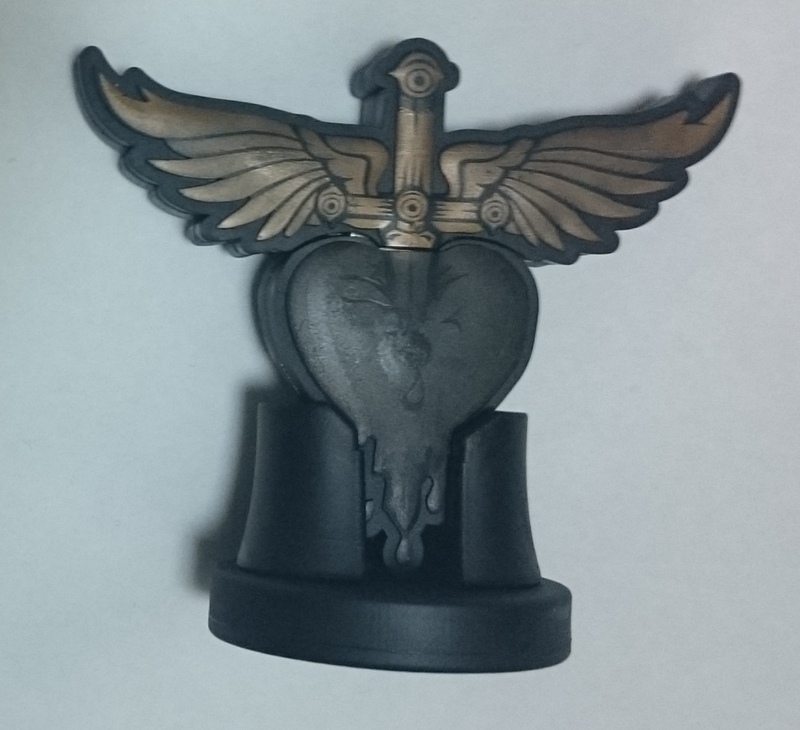 Taiwan limited edition USB. 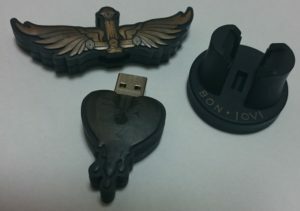 30 tracks and 17 video clips are recorded on the USB. 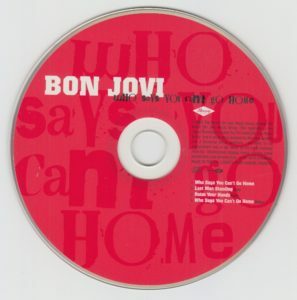 In 2010, single from the album THE CIRCLE. Promotional DVDR by creative include video clip. In 2009, first single from the album THE CIRCLE. 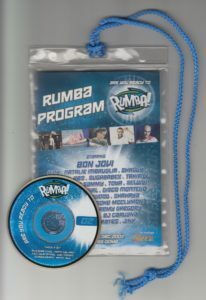 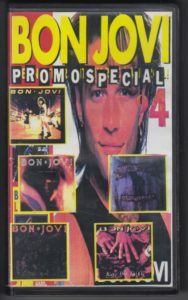 Promotional DVDR by ISLAND, DEF JAM include video clip.